Like every great meal, be it at a restaurant or prepared at home, eventually the check comes or dishes need to be done. The hope is that you enjoyed the experience and are looking forward to coming back. For Everybody’s Hungry, 2011 is no different. There have been many great bites taken, just as many bites shared and we have thoroughly enjoyed our feast. Thanks to everyone who has joined us at the table. And don’t worry, there are plenty more articles and fun being cooked up for the New Year. Here’s a quick reheat on some our 2011 highlights. Partnered with FOOD Share of Ventura County as our donations recipient and toured the facility. Rode the “Rock-It” ride at the Ventura County Fair. 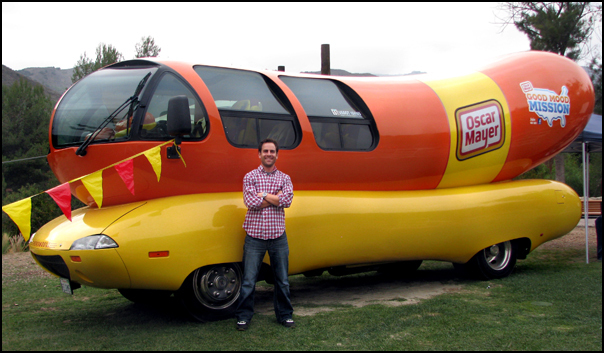 Got up close and personal with the Oscar Meyer Weinermobile. Introduced all our followers to the joys of bacon, bison and other tasty treats. Launched our Guess Jay’s Plate and Food Duels segments. 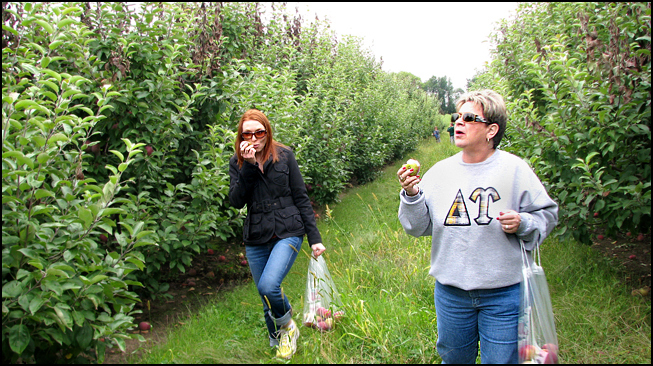 Went apple picking at the Garwood Apple Orchard. Passed 100 Facebook fans and 25 blog subscribers. Met wonderful new friends and supporters in The Jolly Oyster, Rocket Fizz, The Ventura Meat Company and Killer B’s BBQ, among others. 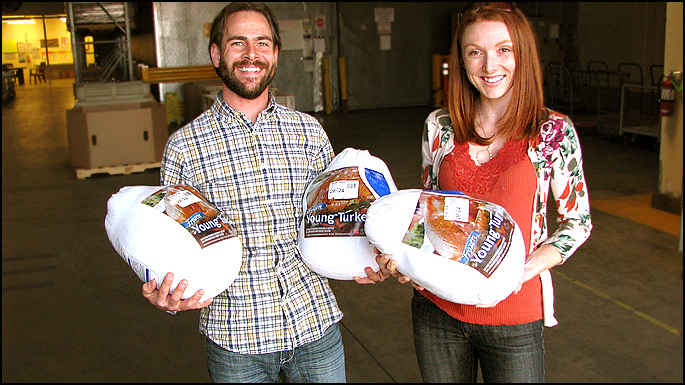 Donated 3 turkeys to FOOD Share for Thanksgiving. Relayed the Santa to the Sea half marathon. Tried new foods, posted great recipes and had an awesome time sharing our experiences with you. Happy New Year everyone! 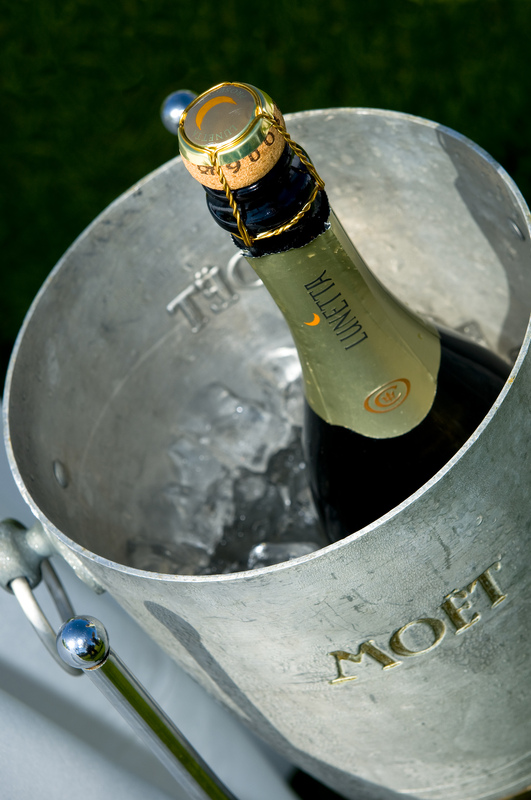 In 2012, remember to enjoy food and life by taking a bite and sharing a bite. Gallery | This entry was posted in Discussions & Awareness and tagged Apple Orchard, County Fair, Everybody's Hungry, FOOD Share, New Year's, Oscar Meyer. Bookmark the permalink.